Dr. Kate Forster has been feeling the pangs of loneliness, which inspire her to take up residence in a lake house that has been abandoned for some time. 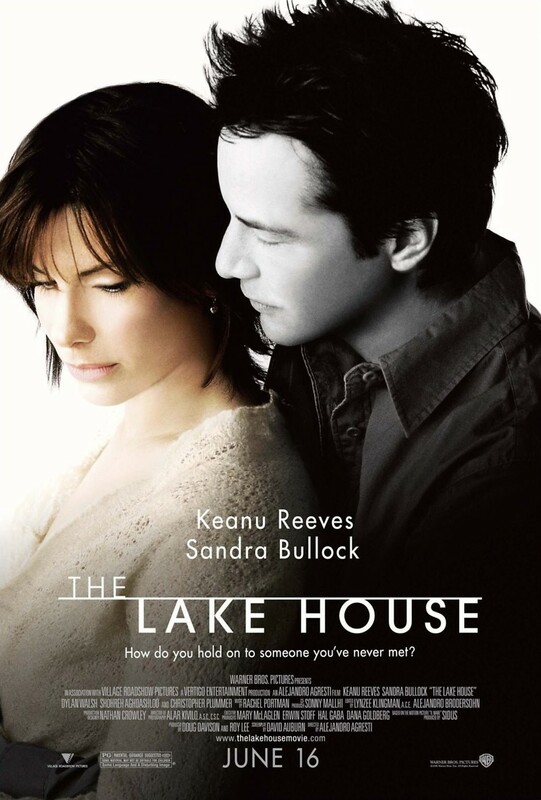 After she has been living in the house for a few days, she starts to exchange correspondence with the previous resident of the Lake House, an architect named Alex Wyler. The problem is that Alex is still living in the past and, somehow, their correspondence is crossing the barriers of time. Despite the time barrier, the couple falls in love and tries to make arrangements to meet. They soon realize that there is significance to this time warp romance and they work together to unravel all of the details that could wind up saving one of their lives before it is too late.